We have a new baby girl joining the family in January!! I LOVE NEW BABIES, and being an AUNTIE is my favorite! She's already more loved than she could ever imagine! We are all super excited and cannot wait to finally meet her! All products for this review/feature were sent free of charge! I was not offered any monetary compensation by posting this review/feature! In fact, tomorrow is her baby shower! Because it's been awhile since I've shopped for new babies...since my baby himself is now 9 years old...I love learning about newest products for our sweet new additions to the family. 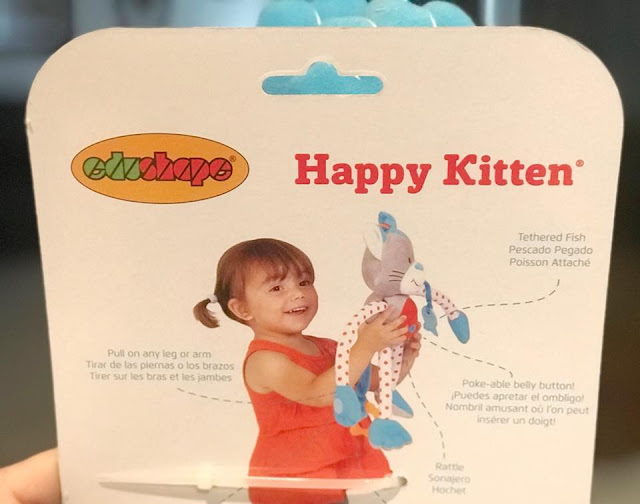 EduShape sent us the HAPPY KITTEN! 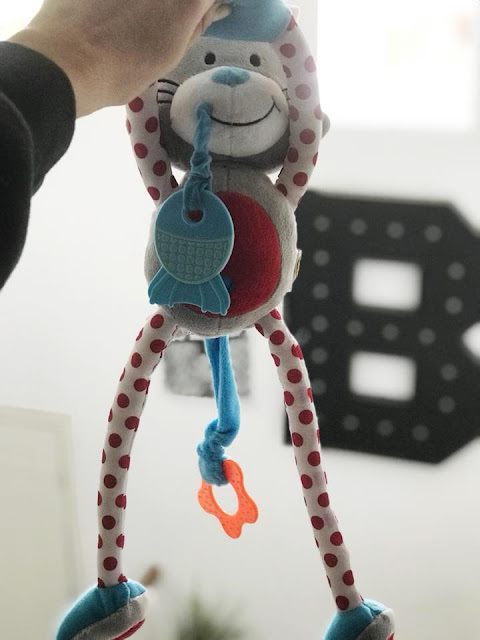 This is the most adorable, super soft, entertaining little friend for your infant/toddler. There is so much about this little HAPPY KITTEN that I love. 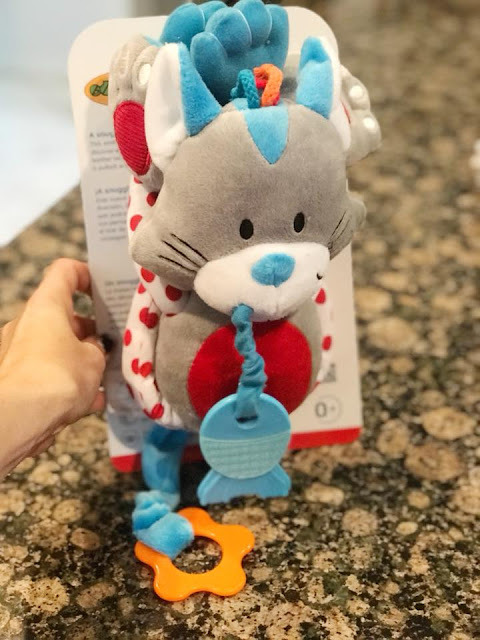 I cannot wait to give this sweet Happy Kitten to my niece and watch her play with it, chew on it, snuggle it and enjoy it as she grows. She'll be chewing on the both teethers, playing with the Happy Kitten's hair, rubbing his crinkly ears, pulling on his tail, arms & legs, etc. ! 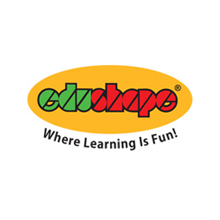 CLICK HERE to learn all about Edushape Products! 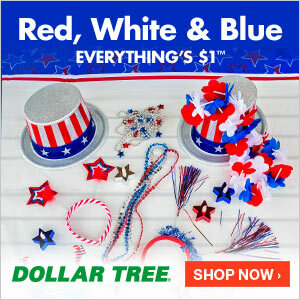 They offer safe, smart and durable products! I was not paid to feature this post! I was compensated only by the products sent for this review/feature!